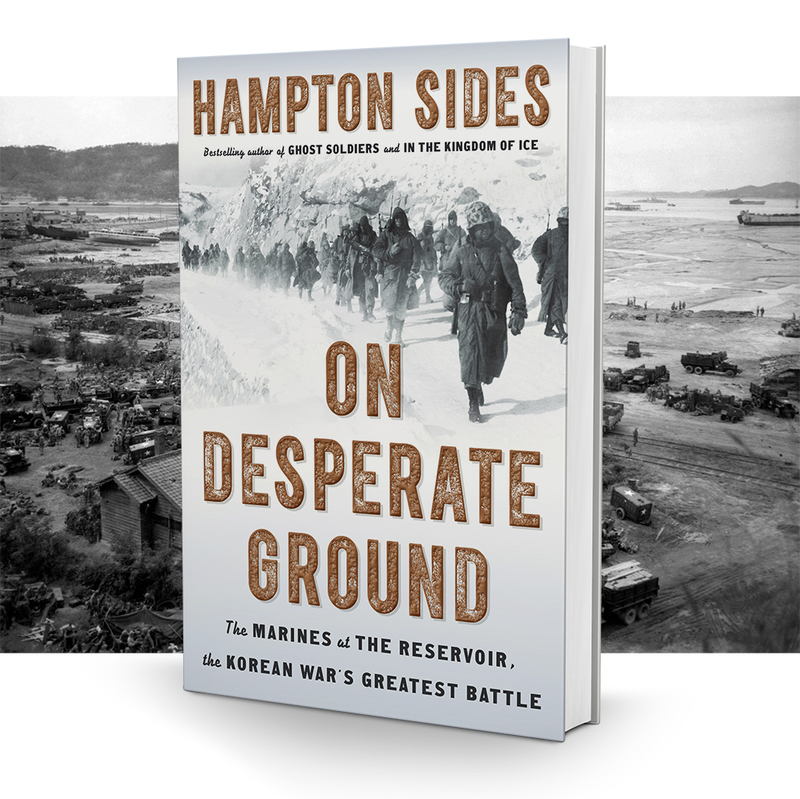 On Desperate Ground, the latest book from award-winning author Hampton Sides, shares a lot with his previous nonfiction hits: it tackles a war (the Korean one, in this case), tells a terrific story, and blends the perspectives of famous leaders and everyday troops. But one thing makes this book extra special, particularly for Cincinnati readers—a character (and Evendale resident) named Lee Bae-Suk. After the war Lee became a radiologist and settled in Cincinnati. He and Sides met at a reunion for Korean War vets, and the author knew he had to visit. “I sat with him for two full days and heard his story, every inch of it,” Sides says. Lee’s story gives the book an on-the-ground counterpoint to the generals and politicians talking strategy. It also reminds readers that the war cost Koreans far more than it cost Americans.